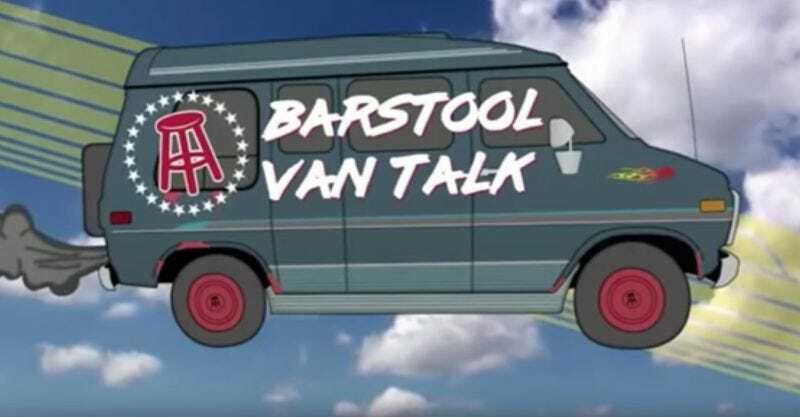 Given that Barstool Sports founder Dave Portnoy fought specifically to keep his site’s branding attached to the show, it’s bizarre for Skipper to say that he had hoped to keep the content of Barstool away from ESPN—the program had “Barstool” in the name! So what’s changed since last week? It’s not a bad bet to guess that increasingly public dissent from ESPN’s female employees like Sam Ponder, to go with a strong behind-the-scenes campaign, forced Skipper to take action.